The cannabis plant is gaining wide popularity these days, more for its medicinal benefits than the psychotropic properties. Much research has gone into verifying the therapeutic effects of the cannabis plant and its constituents, and much more needs to be done. While this is the dawn of a promising new era of people being able to find a more natural and holistic treatment as opposed to the chemical onslaught we have been subjected to by pharmaceutical companies, it brings with it a lot of confusion. Terminology, in particular, is a big area of concern. First, a primary term breakdown: cannabis is the plant, hemp is cultivated for a broad range of uses and is low in tetrahydrocannabinol (THC), which is the psychotropic cannabinoid in the plant, and marijuana usually refers to the flowering buds and leaves that have higher levels of THC. Cannabinoids and terpenes are particularly interesting constituents of the plant. They both react to the endocannabinoid receptors in the body to produce varying therapeutic effects. For example, they can be anti-inflammatory, antiemetic, anticonvulsant, anti-nausea, halt cancer cell reproduction, reduce pain and have a multitude of other benefits. While each constituent on its own produces benefits and holds healing properties, they often act synergistically together for an even more potent effect. For instance, cannabidiol (CBD) is found in high amounts in cannabis along with THC. CBD is not psychotropic like THC, yet can enhance THC’s healing abilities and even reducing the psychoactive reactions of this potent cannabinoid. CBD is preferential to those who need certain medicinal benefits, but prefer not to have the “high” associated with marijuana. Another area that confuses a lot of people are the different oils available. Hemp oil is found everywhere; you can more than likely even find it on your local grocer’s shelf if you choose to look. Since there are only a number of states that allow the sale of medicinal marijuana, many wonder how this is possible. 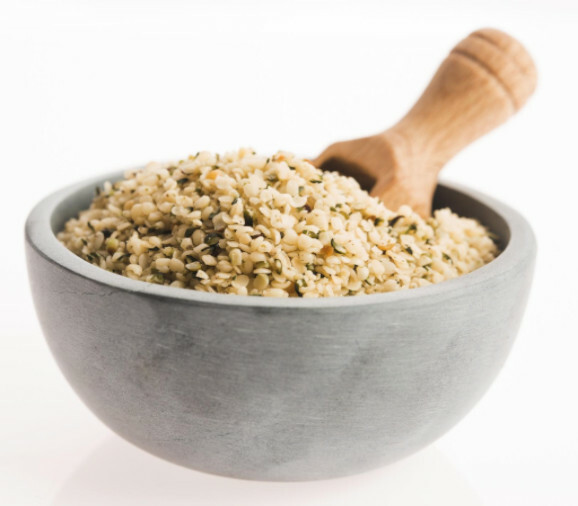 Hemp seed oil is a dietary supplement prized for its nutrition and usefulness in food preparation and cosmetics such as balms, lotions and soaps. 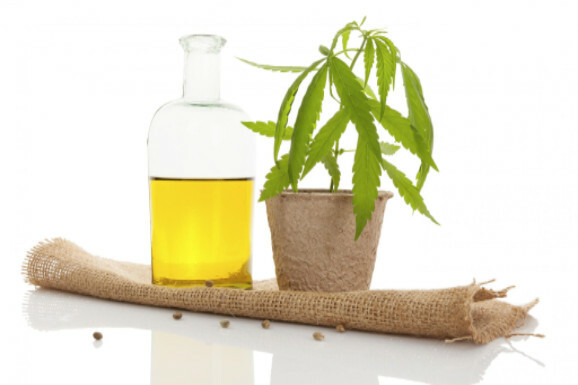 It is not a therapeutic oil and is not what we refer to on this site when we speak of “hemp oil” – unless otherwise noted as such. Nonetheless, it is an oil that is superb for your body, as it is high in essential fatty acids and gamma-linolenic acid (GLA). It is highly recommended for use in everything from salads to topical uses. 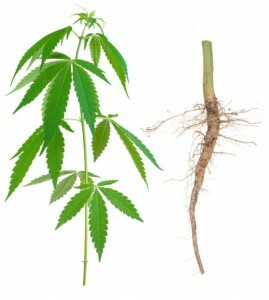 Hemp root oil a medicinal oil extracted from the hemp root. It does not contain THC and is legal in all 50 states, no matter their current legislation. The proprietary formula begins with sourcing from carefully chosen organic producers. The farms must meet our high standards and be sustainable. As these relationships are built, this oil is currently scarce. The serum produced is 100% safe and effective and helps with a variety of ailments, such as joint pain, arthritis pain and more.